It’s a freezing cold and snowy Tuesday, January 30, 2018 evening here at the Jersey Shore. 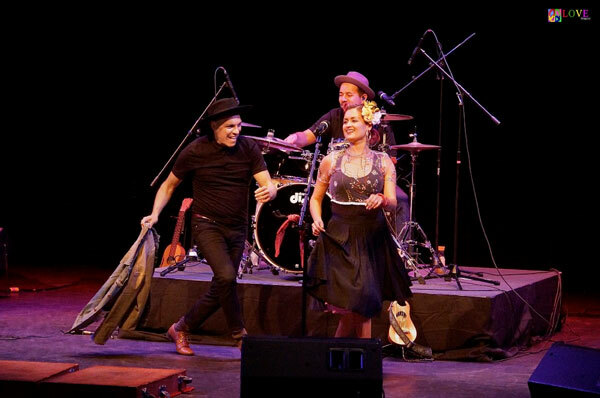 As music lovers make their way from the parking lot into Toms River’s warm and inviting Grunin Center of the Arts lobby, they ready themselves for a rare New Jersey appearance of the band, Las Cafeteras. 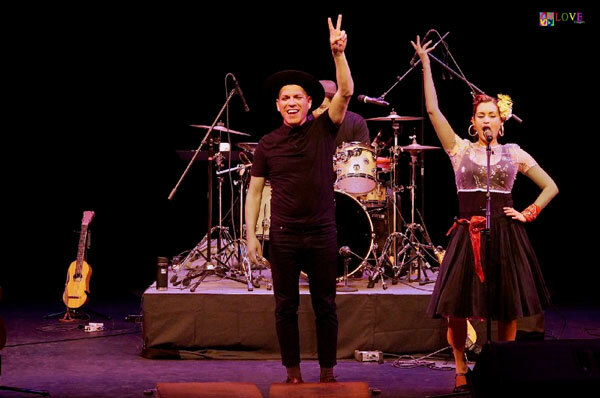 Las Cafeteras is a Chicano band from East Los Angeles, CA which boasts a unique East L.A. sound, a positive message, and an energetic stage show featuring lively Mexican-style zapateado dancing. 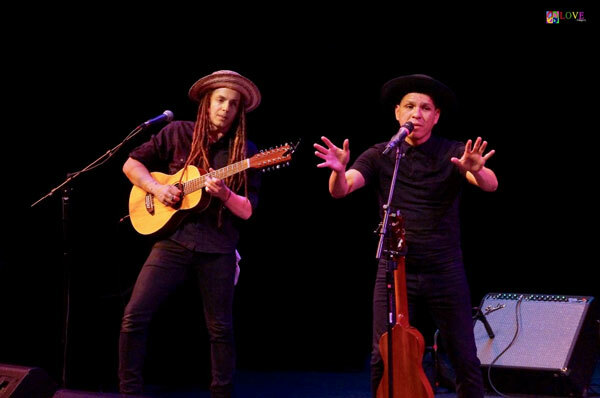 Their Afro-Mexican beats, rhythms, and rhymes deliver socially-conscious lyrics which they deliver in both Spanish and English. One of the prime messages they deliver is “Yo No Creo En Fronteras” — “I do not believe in borders” — which the group says applies beyond political borders to matters of art and of the mind suggesting that in art, as well as in life, borders are meant to be crossed. 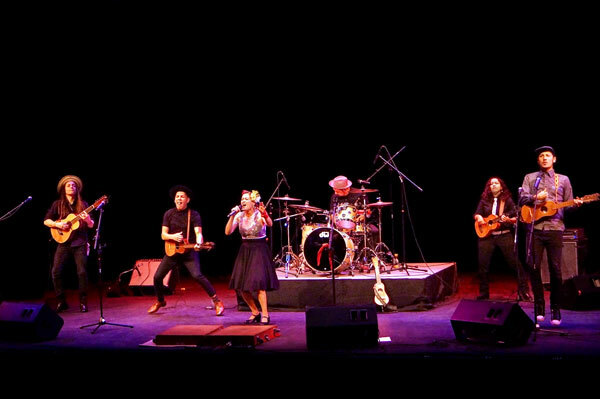 Incorporating spoken word and rap, Las Cafeteras creates an infectious mixture of sounds from traditional Mexican music to rock to hip-hop. 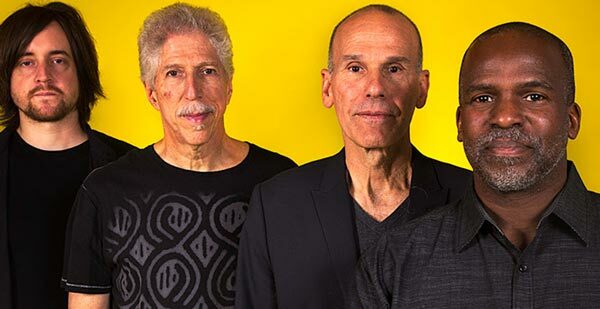 They use their music as a vehicle to help build bridges among a variety of cultures and communities and encourage people of all backgrounds to cherish both what makes them unique and what unites them all. 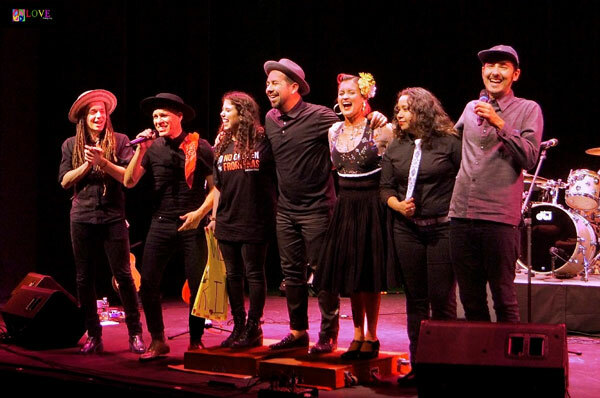 Las Cafeteras originally started out as a group of students who came together at the Eastside Café — a community space in Los Angeles — to study folk music in the son jarocho style of Veracruz, Mexico. Eager to share what they learned with the world, they started performing together as a band in 2005, deciding to adopt their group’s name from the organization from which they originally took lessons. 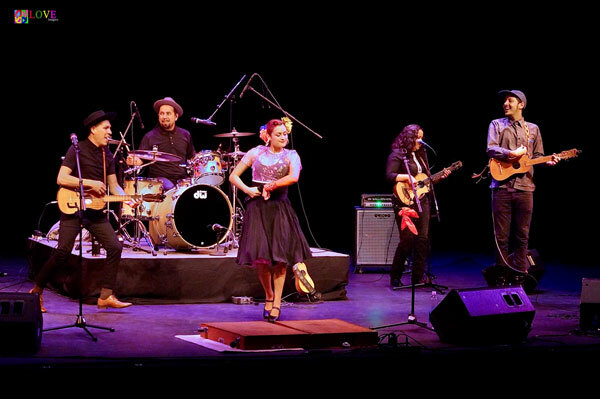 Currently, Las Cafeteras consists of six performers. Lead vocalist and dancer Denise Carlos grew up in South East L.A. Her parents immigrated to the U.S. in the 1970s to work and raise their family. Although Carlos holds a Master’s Degree in Clinical Social Work from Loyola University, she’s been a dancer for over half her life. 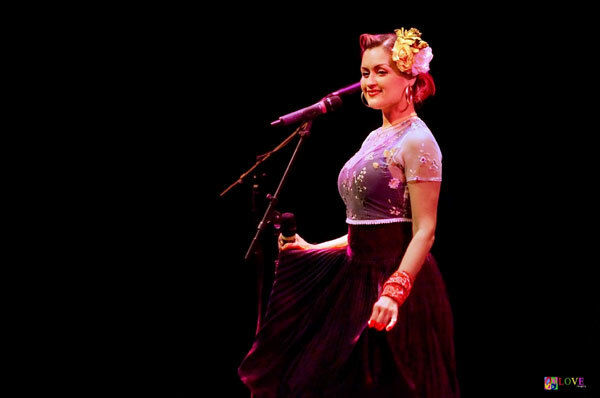 She also sings and plays several musical instruments including glockenspiel and jarana, a guitar-like stringed instrument from Mexico. 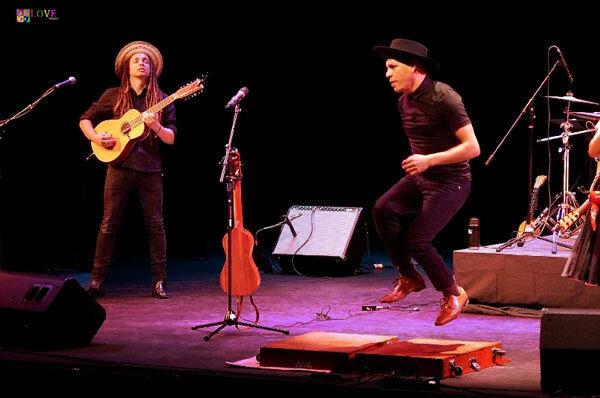 Vocalist, dancer, and jarana player Hector Flores was raised in the neighborhoods of San Gabriel Valley and East L.A. Growing up, Hector listened to such musicians as Al Green, Tupac, The Cure, Red Hot Chili Peppers, and Rage Against the Machine. Flores graduated from California State University with a degree in Chicano Studies before going on to work as a community organizer for ten years in East Los Angeles, South L.A., and in New Jersey. 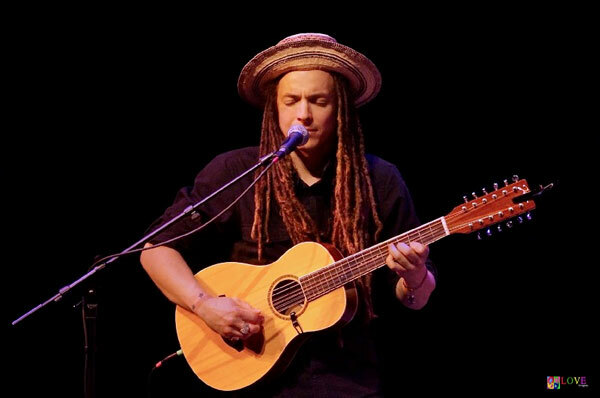 Guitarist Daniel French hails from the San Gabriel Valley of California. He, too, plays the jarana and sings. He additionally plays the keyboard and emcees for the group. French graduated from Azusa Pacific University with his B.A. degree in Sociology. In addition to music, French enjoys sharing oral histories and storytelling. 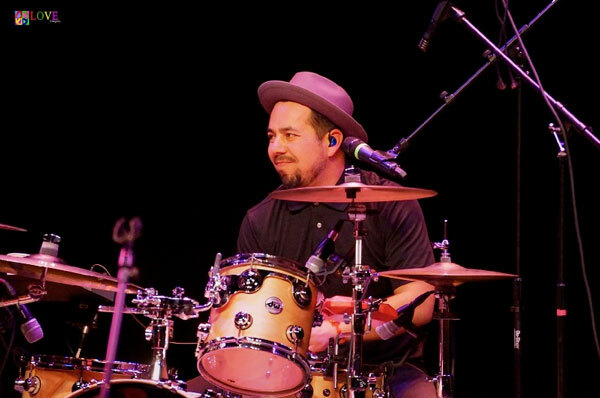 Drummer Jose Cano was born and raised in Oxnard, CA, a place his parents immigrated to from Jalisco, Mexico. He started playing music in his middle school concert band and got his first drum set in high school after watching friends perform at a family party. 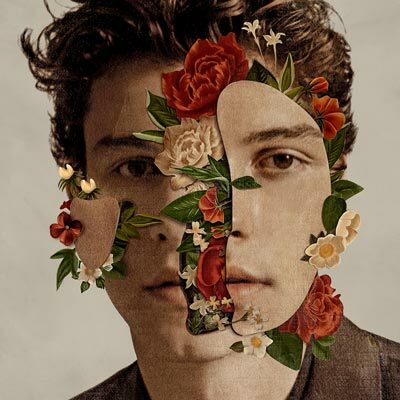 Although Cano has a Bachelor’s Degree in Mechanical Engineering from California State University, Los Angeles, he has decided to dedicate his life to music on a full time basis. 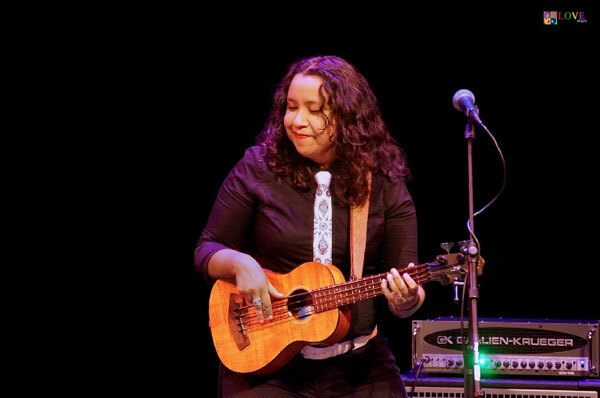 In Las Cafeteras, Gloria Estrada plays the “u-bass,” a small acoustic ukulele-like bass. 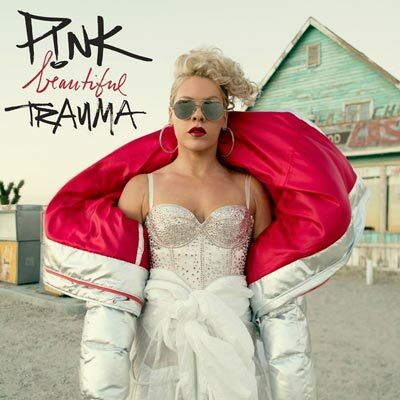 In addition to playing a variety of different instruments, she’s also a composer, arranger, producer, and Latin Grammy-nominated recording artist. Estrada began playing the guitar at the age of 14 and received her B.A. in Music from the University of Southern California. 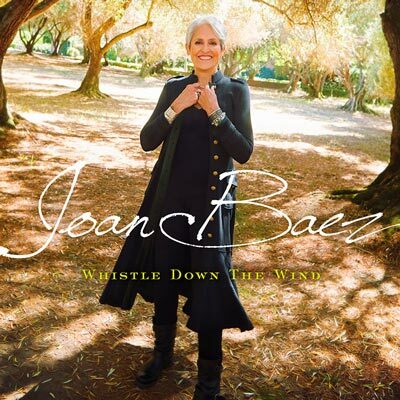 Her work can be heard on a number of television shows including Weeds, Entourage, One Tree Hill, and The Bridge. 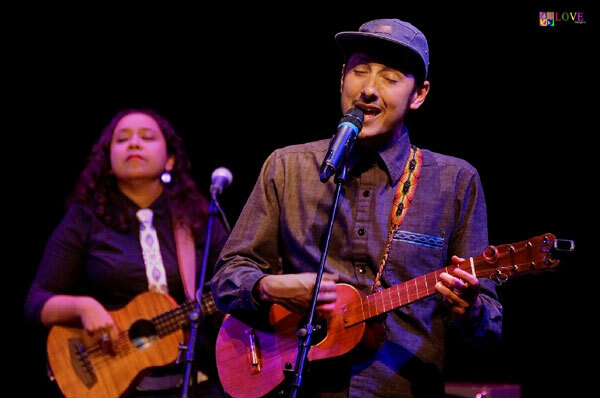 Lastly, Enrique Chi is a vocalist and guitarist who is currently performing with Las Cafeteras. From Kansas City, MO, Chi is also member of the American rock band, Making Movies. 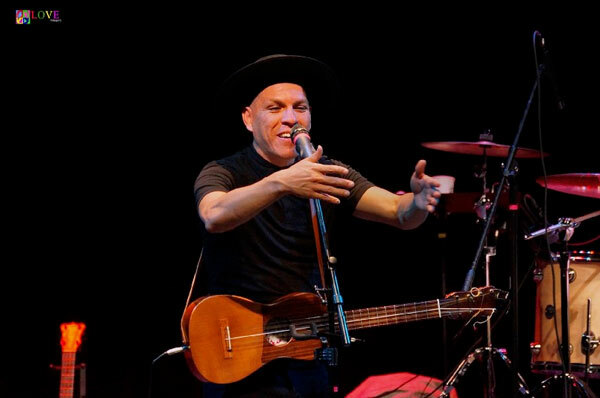 With that group, Chi has not only toured with the likes of Los Lobos, but his music has appeared on several Billboard charts including the Latin Album and World Music charts. At Toms River’s Grunin Center of the Arts, the audience excitedly awaits tonight’s rare concert experience. 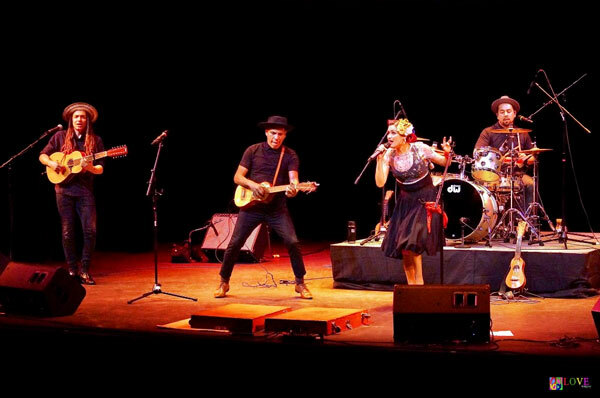 Soon, the lights dim inside the beautiful auditorium and the six members of Las Cafeteras take their places on the stage. Opening with an energetic rendition of “Café con Pan,” Carlos dazzles the audience right from the start, exuberantly singing in Spanish, “Yo le canto a las mujeres mis hermanas compañeras/Somos fuertes luchadores brillando por las estrellas” (“I sing to women, my sisters’ companions/We are strong fighters shining for the stars”). 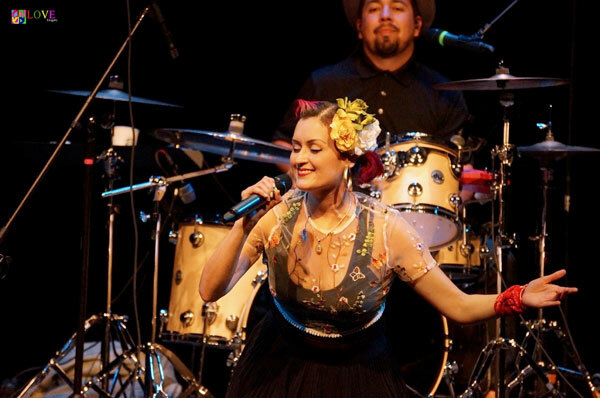 She’s accompanied by acoustic instruments including 12-string guitar, drums, acoustic u-bass, and jarana. 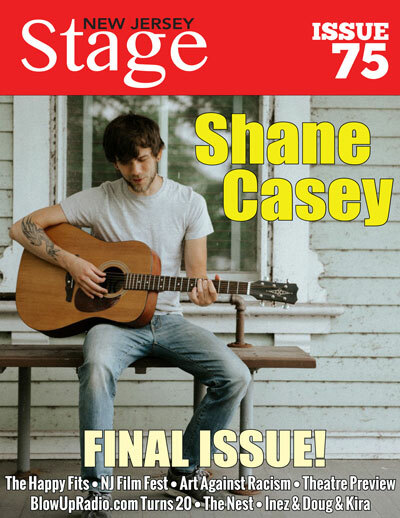 The audience claps along with the tune’s catchy rhythms before responding with hearty applause. As they perform, Hector Flores pantomimes bullfighting, quickly moving across the stage while Denise Carlos smiles and dances to the music. Inquiring, “How many were born in New Jersey? 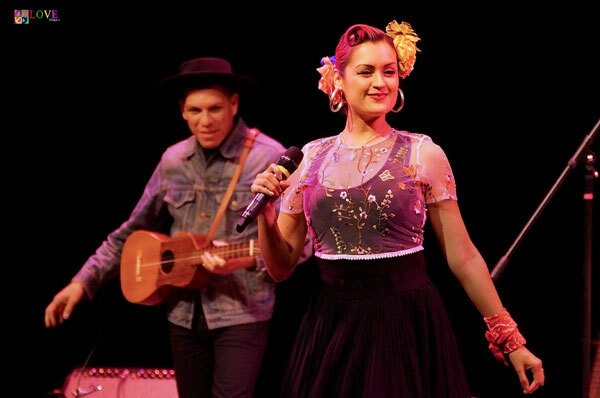 How many have parents or grandparents born outside of this country?” the group performs a self-described “movement song we’ve got to do together.” Here, the audience energetically claps along on “Ya Me Voy” (“I’m Leaving”). 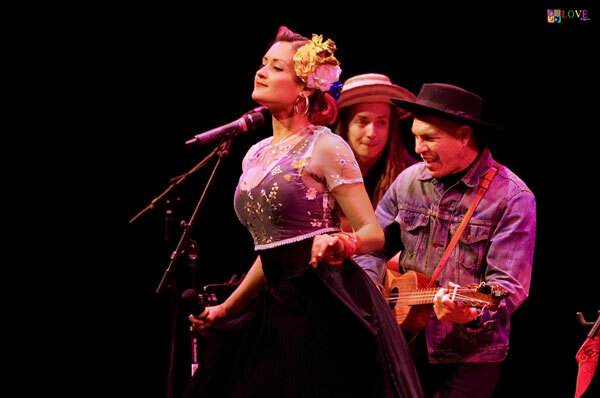 At this point, the musicians of Las Cafeteras perform their own unique rendition of Woody Guthrie’s “This Land is Your Land.” Starting with a rubato introduction, the group shifts into a hard-driving up-tempo rhythm which the audience can’t help but clap along with as the group sings in both English and Spanish. 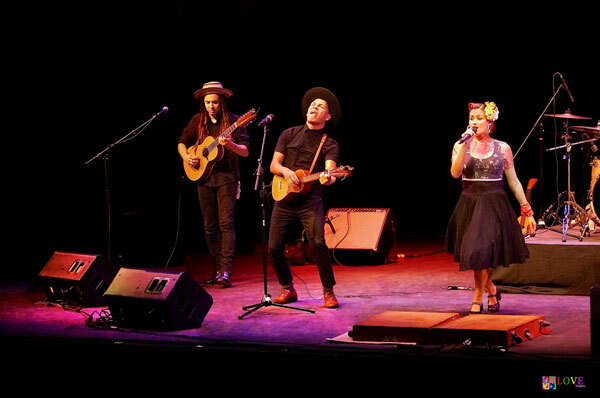 Following enthusiastic applause, Enrique Chi takes over the lead vocal on Johnny Cash’s “Ring of Fire.” As the other members of Las Cafeteras sing background harmonies, members of the audience sing along as well. During this number, percussionist Jose Cano takes a solo where he plays his drum set with his hands! The audience claps its approval. As Denise Carlos handles the lead, we see Hector illustrating her words in sign language before he’s featured on a rhythmic tap dance accompanied by Enrique Chi. Chi also performs a beautiful high vocal descant to Denise’s lead melody which the audience clearly enjoys. Here, the group performs the highlight number of the evening, “Trabajador Trabajadora,” which can be translated to “Hard Worker.” On this outstanding number, the group says, “In case nobody told you on your job today/Las Cafeteras would like to say/Thank you,” before rapping a “thank you” to all the hard workers we rely on every day including “mothers,” “fathers,” “farm workers,” “teachers,” “waiters,” “bus drivers,” “writers,” and many more. 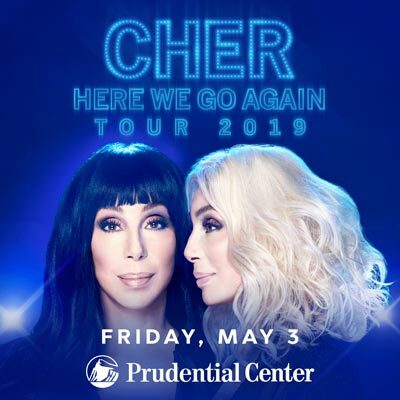 As audience members sing and dance in the aisles, the group shouts out, “Are you with us, New Jersey?” to which the audience emphatically responds “Yeah!” — the concert hall filled with former strangers suddenly transformed into a party atmosphere of friends! The band leaves the stage, but is soon brought back for an encore. Adding, “My dad immigrated from Mexico but he loved American music from people like Al Green and Marvin Gaye,” Hector introduces an encore of a medley of Richie Valens’ songs including “Angel Baby,” which is sung by Denise. As Denise warbles the song, an older couple can be seen slow dancing up near the stage. 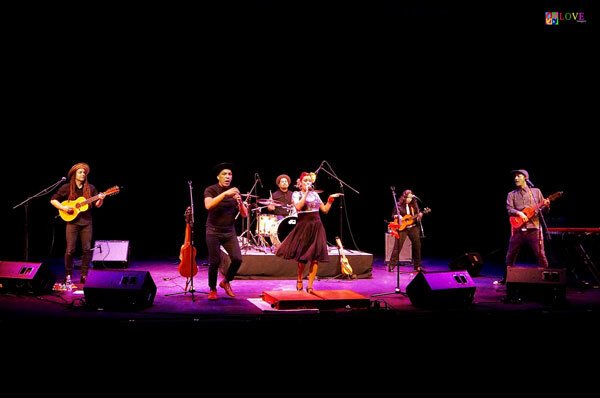 As the audience dances and sings along with Las Cafeteras, each member of the group is introduced one at a time to avid cheers and applause. When group members notice a teenager in the audience holding a large yellow sign, they invite her to the stage. 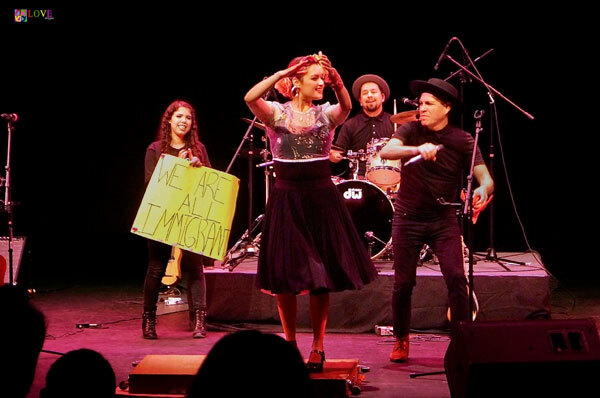 Las Cafeteras has her display the sign with its “WE ARE ALL IMMIGRANTS” message as the music builds to an exciting climax. “Thank you very much!” shout the musicians of Las Cafeteras, before heading out to the lobby to greet friends, fans, and audience members alike. In the lobby, we take a moment to chat with a special Las Cafeteras’ fan in the audience. Megan is a 16-year-old student who traveled to Toms River from Green Brook, NJ tonight to see Las Cafeteras. In fact, she is the one who created the big yellow “WE ARE ALL IMMIGRANTS” sign. 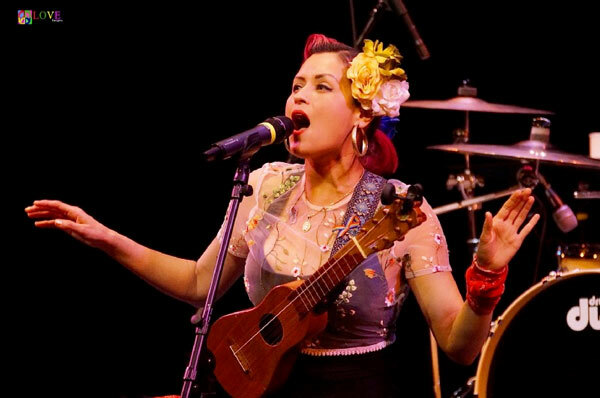 Out in the lobby, we also chat with two key members of Las Cafeteras. 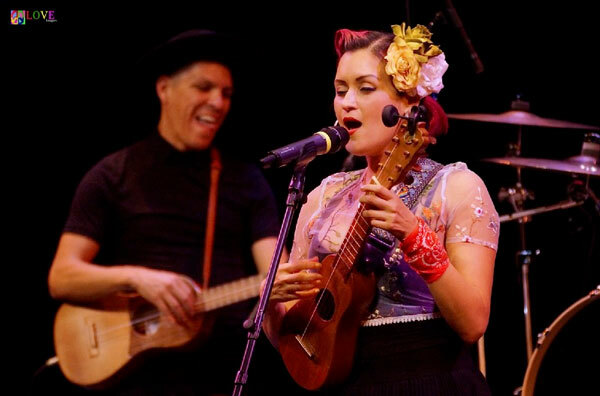 To learn more about Las Cafeteras, please go to lascafeteras.com. 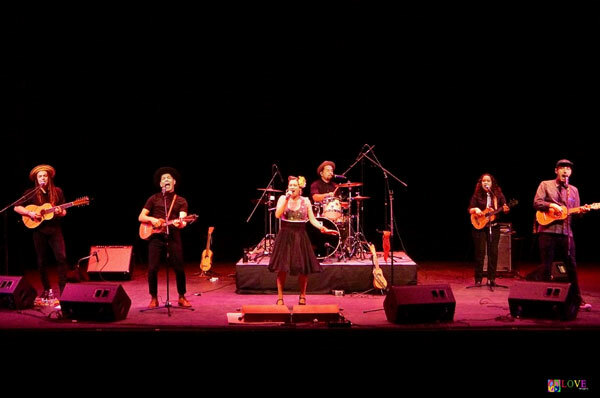 For information on future performances at Toms River’s Grunin Center of the Arts — including An Intimate Evening with Rickie Lee Jones on Mar. 22, Tom Chapin and the Chapin Sisters on Apr. 21, and Peter, Paul and Mary’s Peter Yarrow on May. 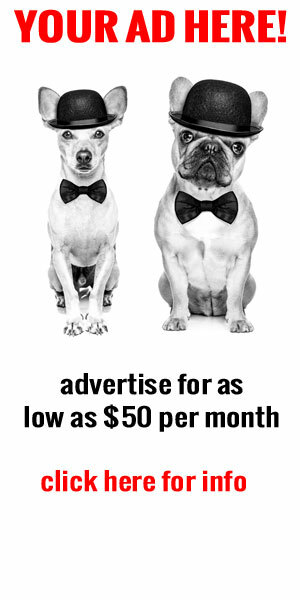 11 — please go to grunincenter.org.